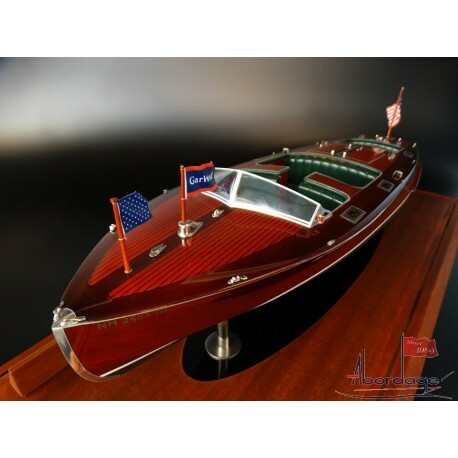 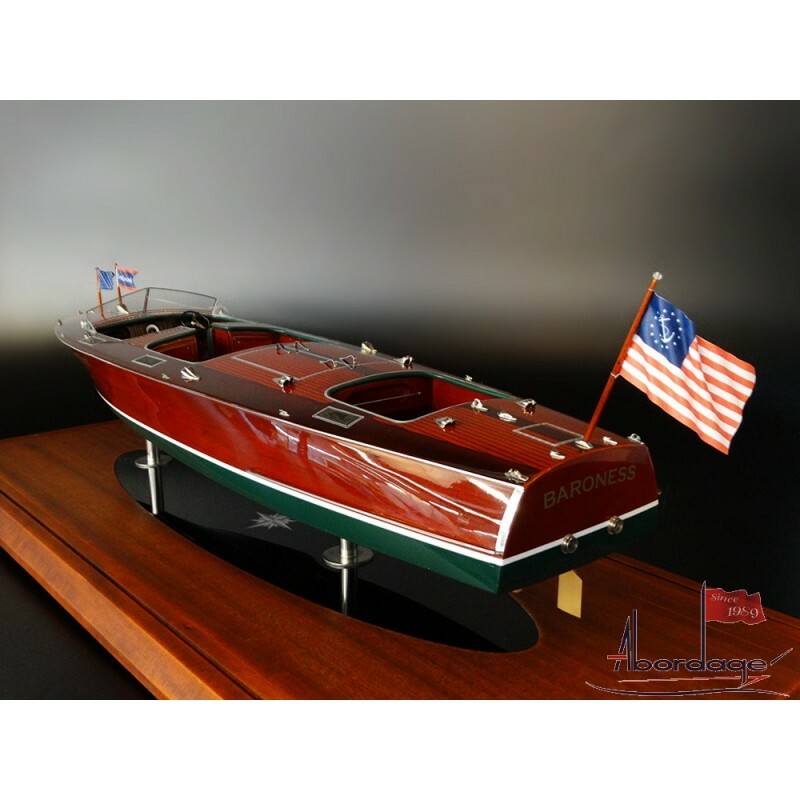 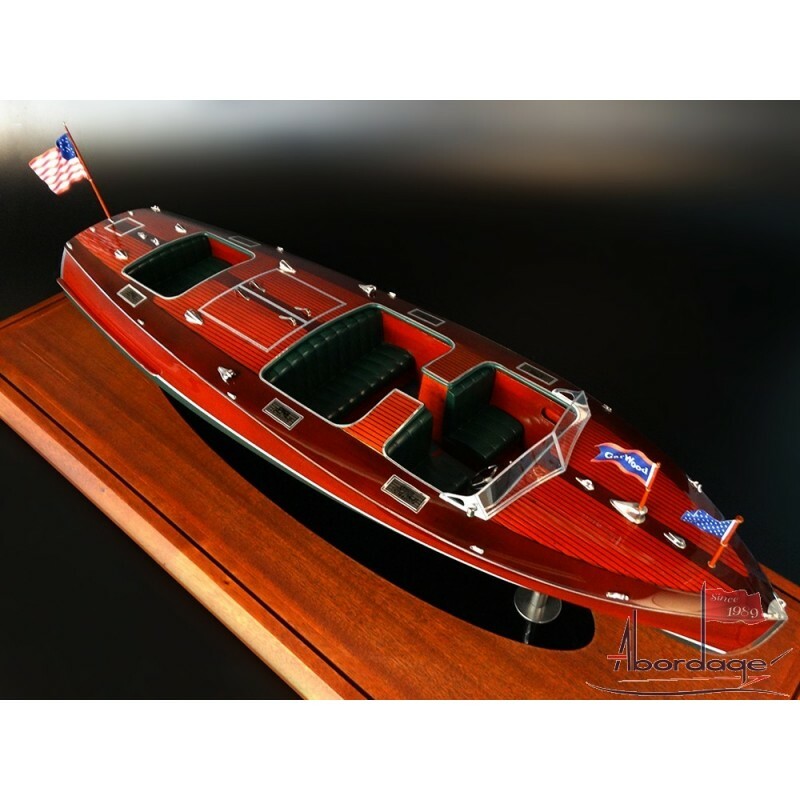 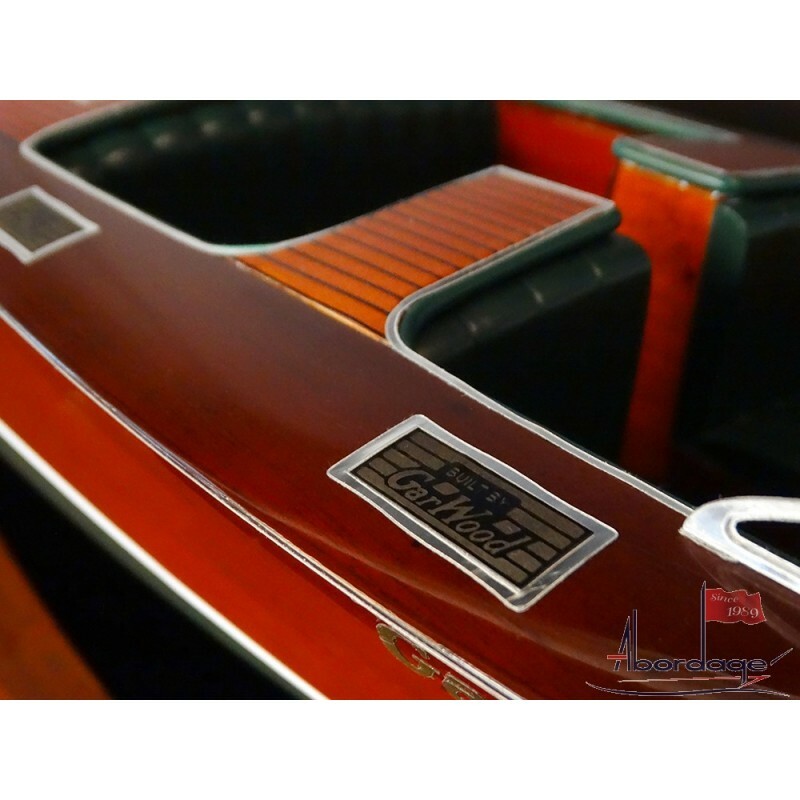 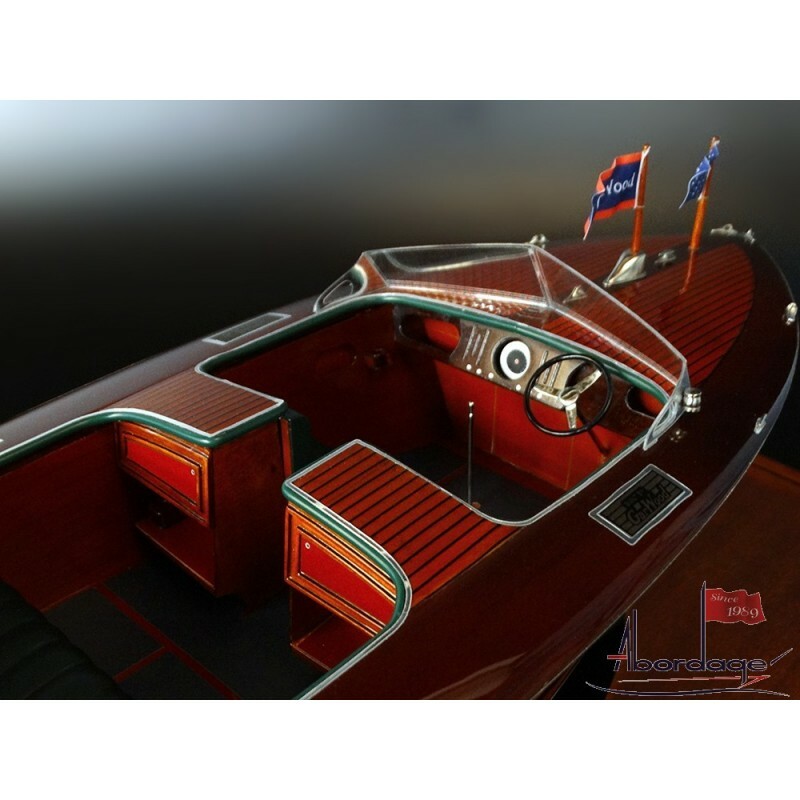 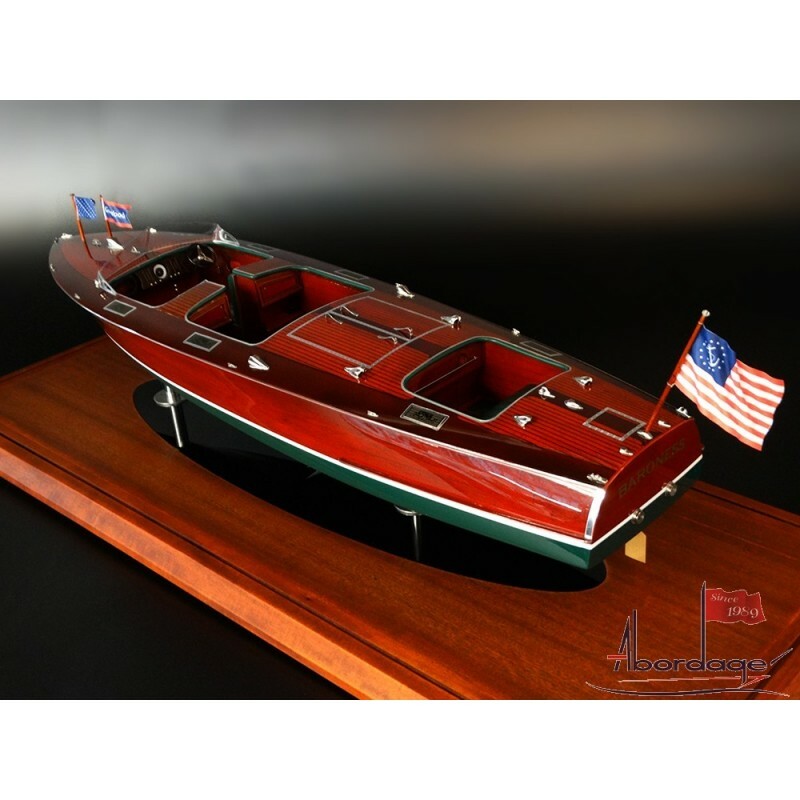 Discover our latest model, the Gar Wood 26 custom model. 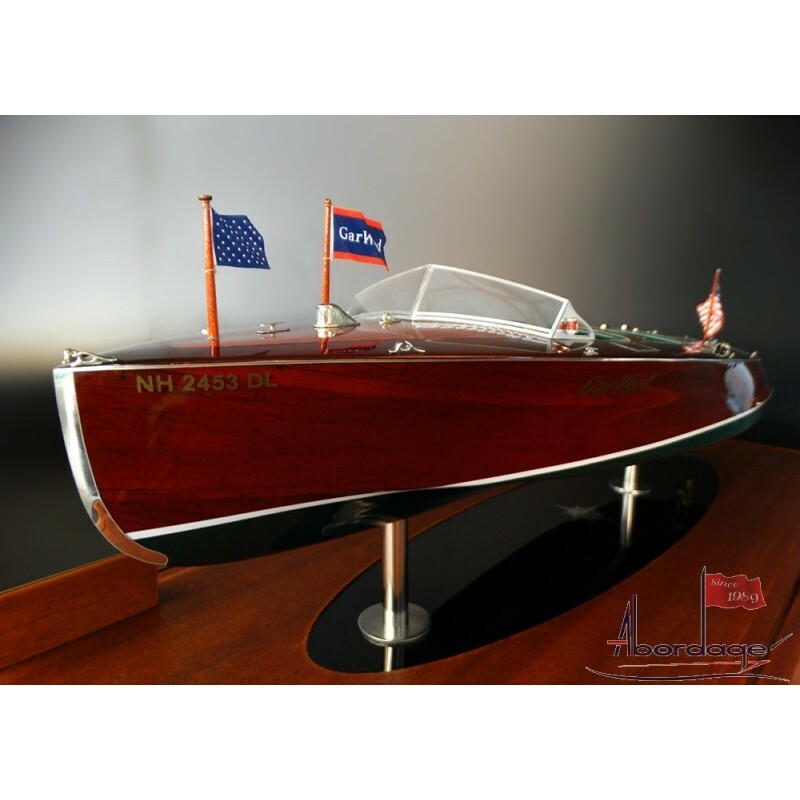 Fully customized, with mahogany wood. 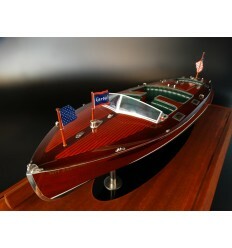 A triple cockpit runabout, scale 1/20 or 22 inches length.